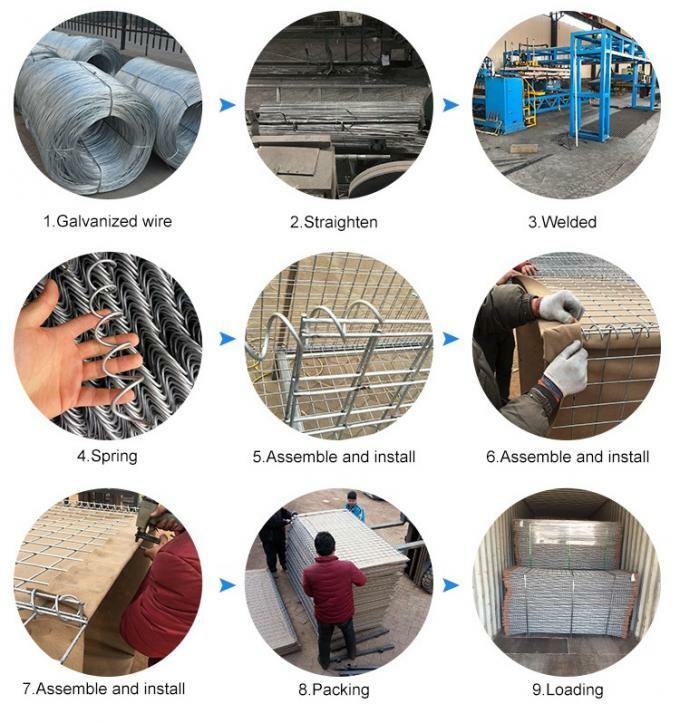 Hesco Barrier units can be used for perimeter protection, border control and temporary accommodation bunkers.The Concertainer MIL hesco barrier factory unit is a multi-cellular barrier system manufactured from welded Zinc-Aluminium coated steel mesh or galvanized steel wire mesh and lined with heavy-duty non-woven polypropylene geotextile.The unique design, strength and versatility enable corners to be constructed easily, shaping the defensive barrier to the surrounding landscape and when joined and filled, the system can be used to create barriers of exceptional strength and structural integrity. 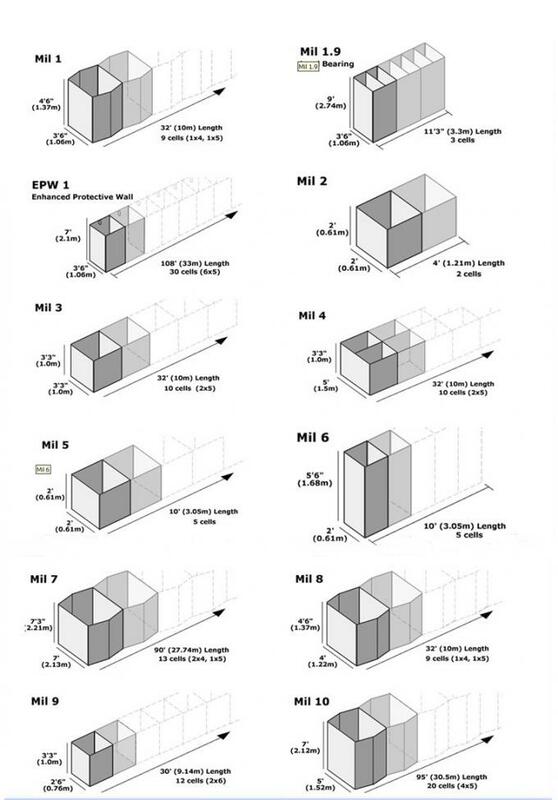 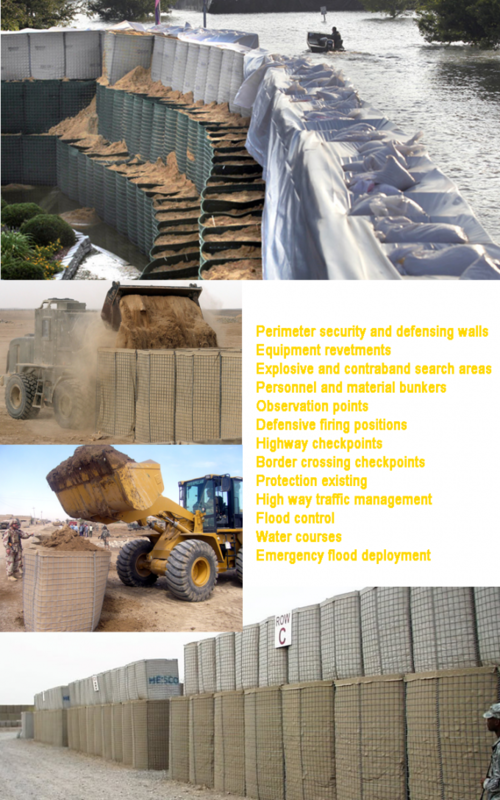 HESCO Barrier or HESCO Bastion also called Military Sand Wall HESCO Barrier by most of people, It mainly used as Military Camouglage Net, Defensive Barriers, Shooting Ranges for Military Base and HESCO Bastion Retaining Walls for Flood Control. 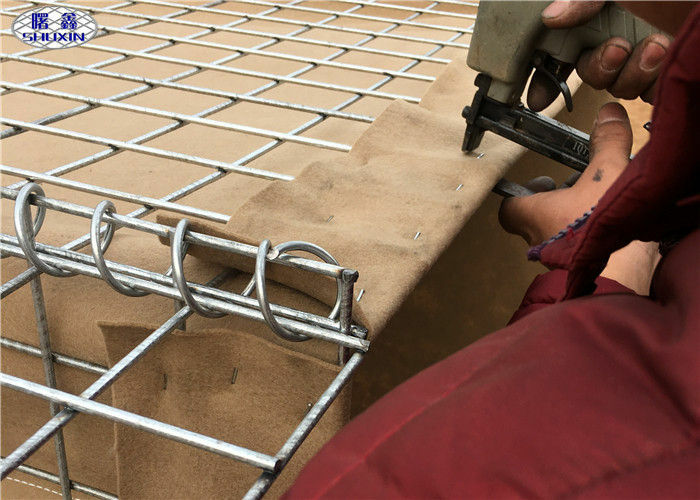 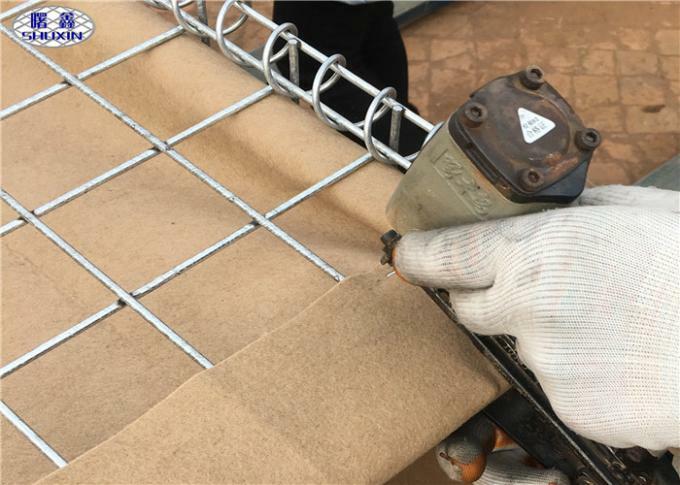 Geotextile : In heavy duty non-woven polypropylene.